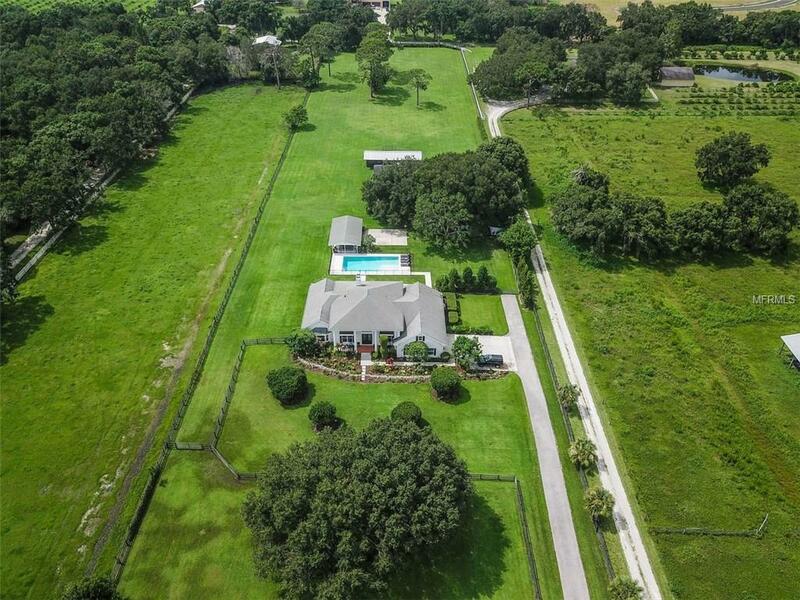 Magnificent gated equestrian estate on 5.3 acres. Leave the hustle and bustle behind as you pass through the gates to expansive pasture, lush grounds and plenty of space to breathe. 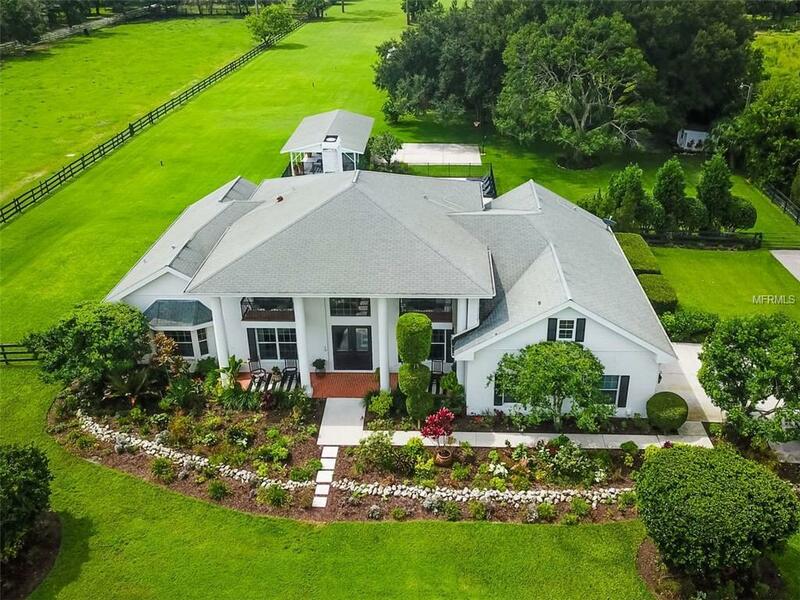 Built to exacting specifications, this grand Colonial boasts an impressive foyer entry, light-filled living spaces, volume ceilings and designer finishes, French doors and wood flooring in over 3,400 square feet. 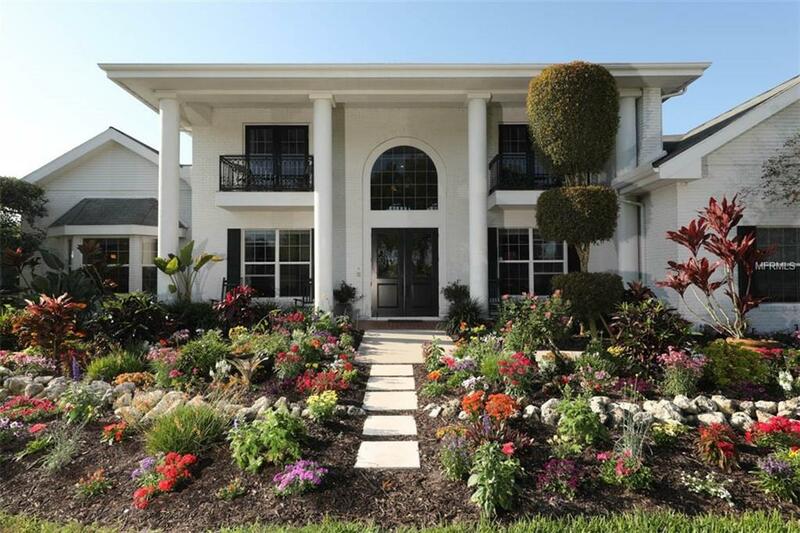 Perfect for entertaining indoors and out, with a great room and well-appointed kitchen with granite and stainless appliances, Butlers pantry with wet bar, formal dining room and den/office. Outdoors, the manicured grounds provide multiple gathering areas, terraces, spacious gazebo and saltwater heated pool with spacious pool deck. 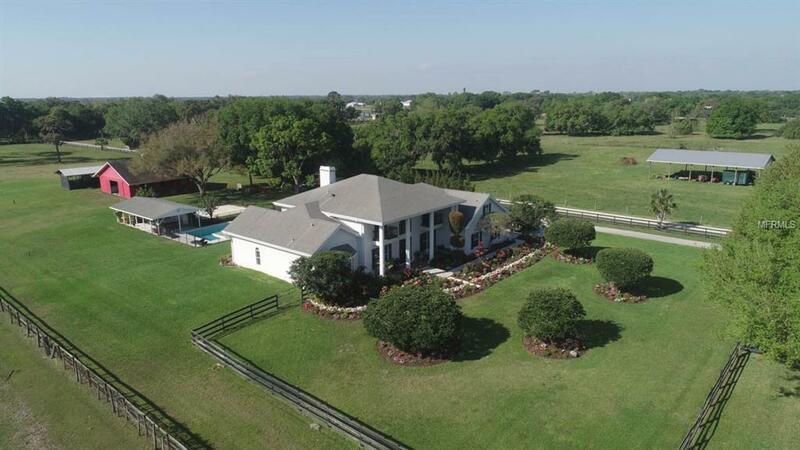 Fully-equipped for the equine enthusiasts with cross-fenced pastures, 2 barns with stalls, tack and feed rooms. Additional appointments include an inviting master retreat, wood-burning fireplace, central vacuum, water softener, pest guard system, full security system and 2-car garage. Enjoy private tranquility within minutes of all that Sarasota has to offer, cultural venues, recreation, beaches, shopping, dining and more.